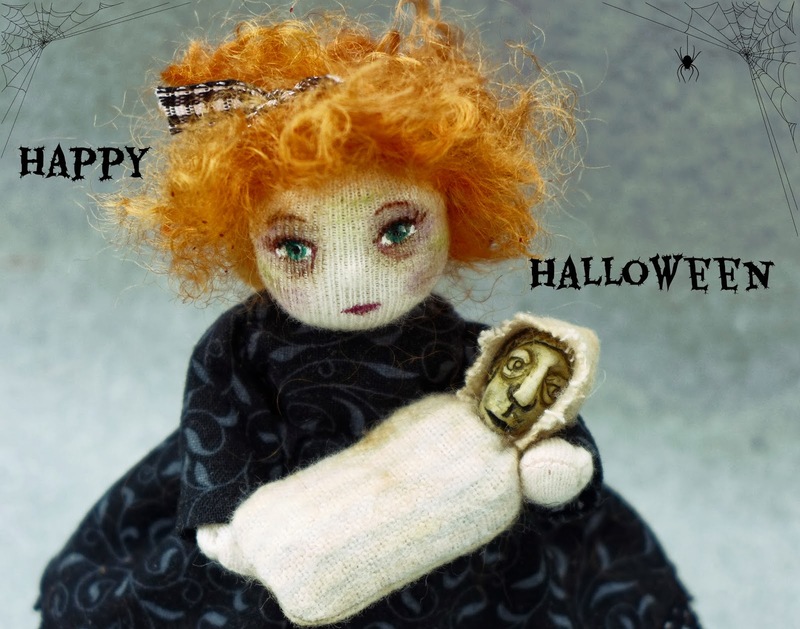 You can find Eliza and Marley in my shop....if you dare! Happy Hauntings...and if you have hauntings posted today, do please share them in the comments! Oh wow! I love this. Marley is such a wickedly fun face and I love how the story has the small child's perspective just right!